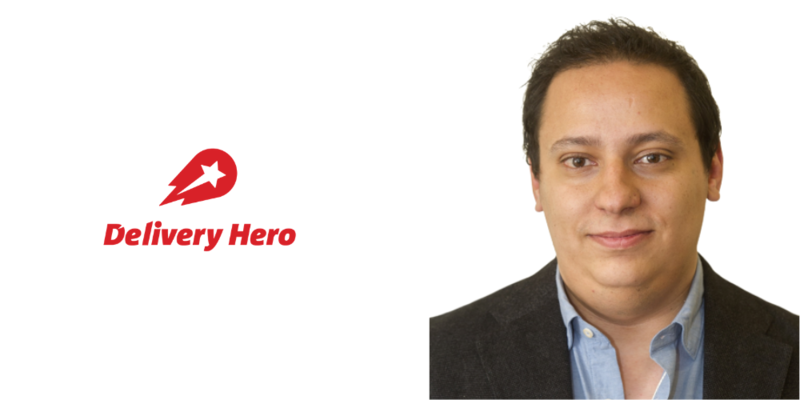 Cairo-based Vezeeta’s Chief Technology Officer (CTO) Adel Khalil has left the company to join Delivery Hero MENA as Vice President of Engineering. He will be working with all Delivery Hero brands in the region including Talabat, Otlob, Hunger Station, and Foodonclick from Talabat’s headquarter in Dubai. Carriage, the Kuwaiti food delivery startup that was acquired by Delivery Hero in 2017 continues to work independently. Adel was with Vezeeta since its early days when the startup was known as Dr. Bridge. According to his LinkedIn profile, he had joined the company as a Software Architect in 2012 and climbed the ladder to become CTO in January 2017. Vezeeta in these few years has become the leading health startup from the region and has raised almost $24 million from investors like IFC, STV, BECO Capital & Silicon Badia. Prior to joining Vezeeta, he built different products working for technology companies in the United States and Egypt. Vezeeta, according to a recent job posting is looking for a new CTO. We’ve reached out to Adel to learn more and will the story if we hear back.